Cardiovascular Medicine Delray Beach Fl | Jean-Pierre Awaida, MD, P.A. 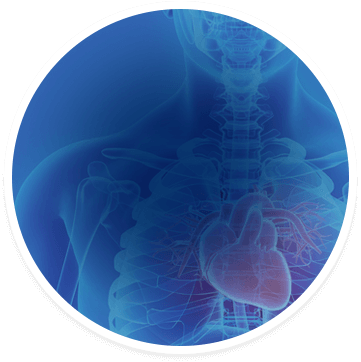 Committed to providing the highest level of care and evidence-based cardiovascular medicine. What is my 10-year cardiac risk? 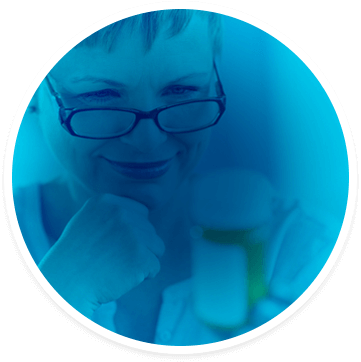 Since 2009, we have been committed to providing the highest level of care and evidence-based medicine. We strive to improve the patients’ quality of life and build compassionate relationships with our patients and their families. Dr. Awaida completed his interventional cardiology and general cardiology training in two of the most highly ranked medical institutions in the world; at the Massachusetts General Hospital - Harvard Medical School teaching hospital, and the Montreal Heart Institute - University of Montreal teaching hospital. Our services encompass all aspects of cardiovascular medicine including an on-site Pacemaker Clinic, Echocardiography, Non-Invasive Vascular Ultrasound and 24-hour Holter Monitor testing. 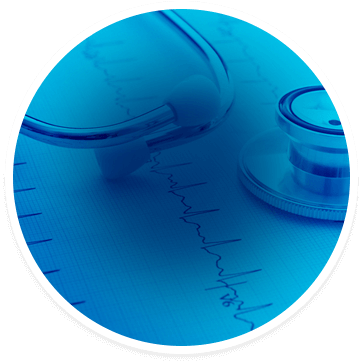 We also provide cardiology consultation, preventive cardiovascular medicine, preoperative assessment, stress testing, cardiac catheterization, coronary angioplasty/stent placement, heart failure treatment, arrhythmia and congenital heart disease management. Our services encompass all aspects of cardiovascular medicine including cardiology consultation, preventive cardiovascular medicine, preoperative assessment, stress testing, cardiac catheterization, coronary angioplasty/stent placement, heart failure treatment, arrhythmia and congenital heart disease management.